Old Mutual Zimbabwe's decision comes at a time when businesses in Zimbabwe are facing harsh economic conditions. 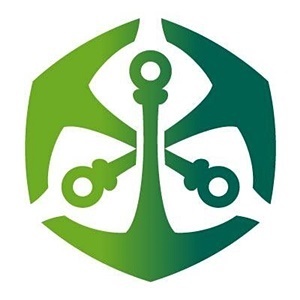 Old Mutual Zimbabwe's total assets, meanwhile, increased by 41% to RTGS$4.4bn driven by growth in investments and securities as well as loans and advances. “We managed to contain operating expenditure in the face of rapidly rising inflation particularly in the last quarter of the year," Mushosho said. "The declining expenses in a challenging high inflationary environment demonstrates the fruits of the investments we’ve been making in information technology systems. We can now realise efficiencies and reduced expenses without compromising growth and customer service,” he said.